Gateway London is an 80-acre project by PenEquity Realty Corp. at Hwy 401 and Wellington Rd South in London. 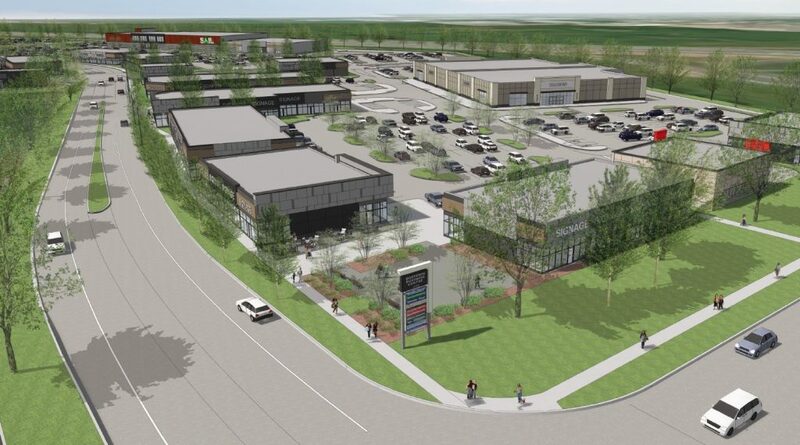 Currently under development, the open retail centre will be anchored by Costco, IKEA and SAIL. In addition to being a regional destination, Gateway London will also offers daily needs such as groceries, gas, and household supplies. With its exposure and ease of access from Hwy 401, a residential population exceeding 123,000 within a ten-minute drive, and a daytime population of over 60,000 people within a five kilometre radius, the centre is well-situated for local and regional shoppers during all dayparts. Olivia Montagna at PenEquity Realty is handling the leasing and notes that a Spring 2020 start is planned and preleasing is currently underway. Spaces are ranging from 1000 to 47,000 square feet the suggested uses at this time include large format retail, entertainment, fitness and restaurants.